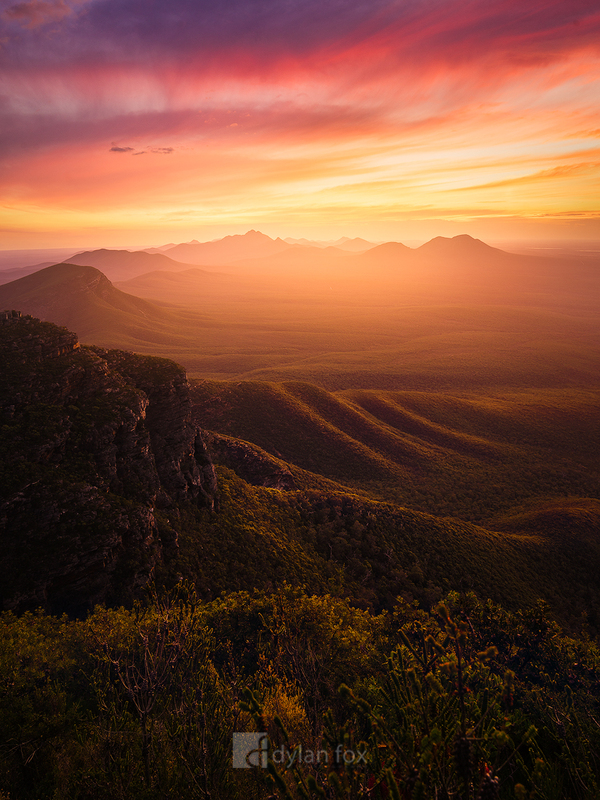 I was fortunate enough to get some stunning sunset colours during this photographic trip to the Stirling Ranges. This photograph was from a vantage point near the peak of Bluff Knoll. One of the highest peaks in Western Australia and the views are worth the hike. Simply beautiful. Secure your limited edition, Stirling Ranges photographic print, 'Look Beyond', by selecting your desired print size in the menu to the right.